For the active and adventurous amongst us: Let's go on a hike!!! 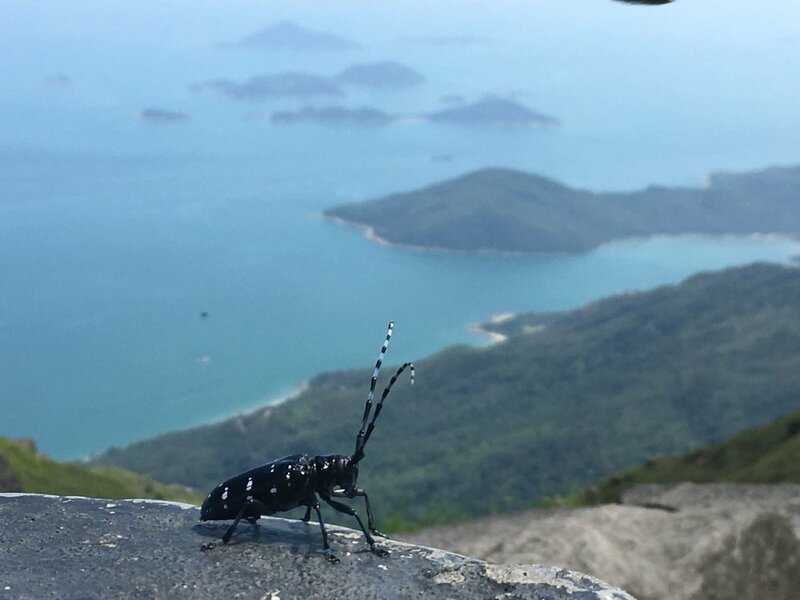 There is no doubt that Hong Kong is a paradise for hikers of any levels with the many trails from slow and gentle strolls of the Dragon's Back to challenging steep hikes of the Sunset Peak - Hong Kong has something for all levels. 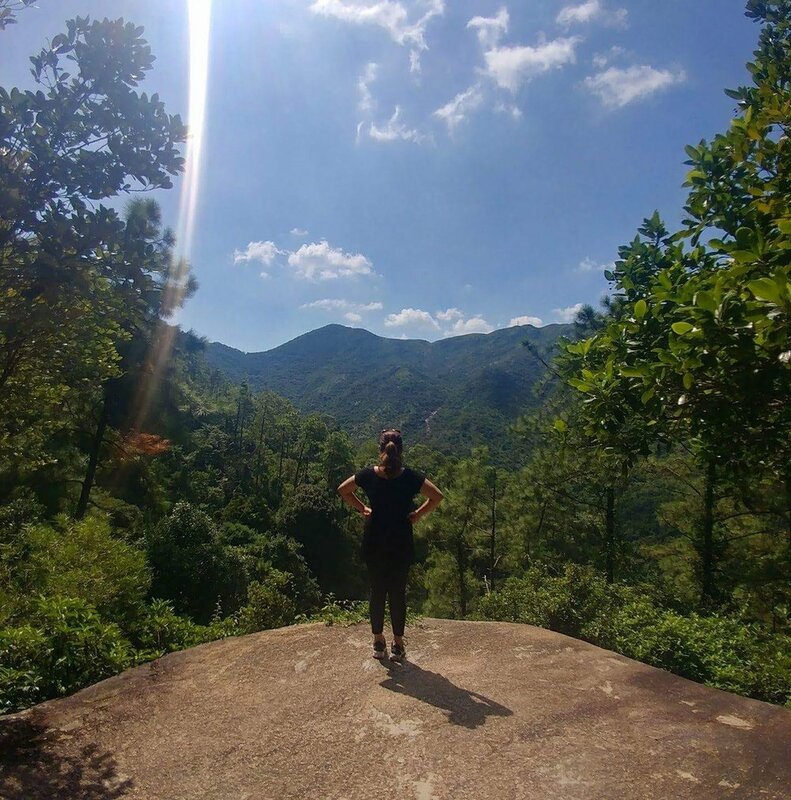 At first it might sound challenging but when you are on a hike and start discovering deserted beaches, volcanic landscapes, temples and feng shui woods, you will quickly start enjoying every step you take! Take a break from your city tour of Hong Kong and make space for nature! On your hike you will certainly meet the most interesting people and meet a multitude of new "natural" hiking buddies. What a great co-incidence, that Hello Hong Kong not only offers Hong Kong city tours but also guided tours to the Dragon's Back! Anytime you want to step out of the concrete jungle and recharge, you have a big variety not only to soak up the sun on the many beaches but you can recharge your soul and energise your body reaching the top of the mountain and be rewarded with a stunning view. So, use the beautiful weather and check out Hong Kong from a bird's-eye view. Don't forget to take enough water and sunscreen with you! Let your Hong Kong tour guide help you discover Hong Kong's wildlife side!